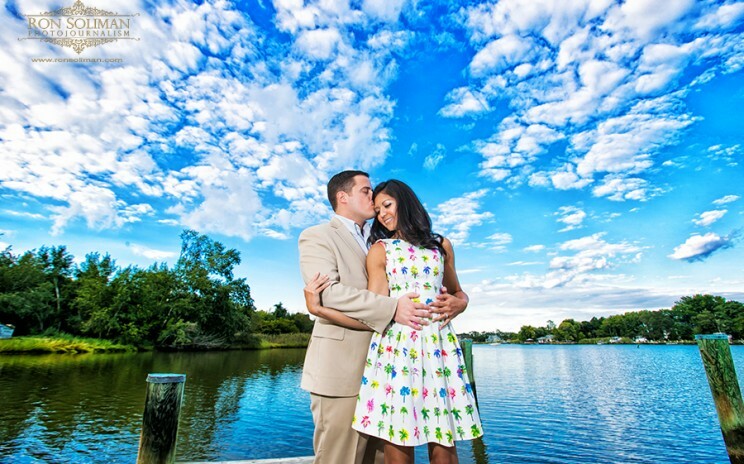 Big wedding at the Hyatt Regency Chesapeake Bay today! 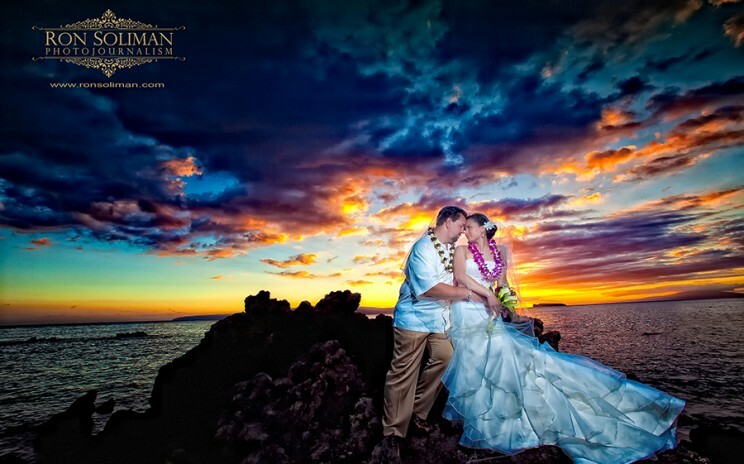 MAUI WEDDING | HAPPY ANNIVERSARY TO MARIE AND MICHAEL! A MAUI WEDDING: HAPPY ONE-YEAR ANNIVERSARY TO MARIE AND MICHAEL We want to wish Marie and Michael a happy wedding anniversary today. We can’t thank you guys enough for treating us like part of your family during your Maui Wedding. We had so much fun at their wedding at the WHITE ORCHID WEDDING BEACH HOUSE in Makena, Maui, Hawaii Here’s one of my favorites with Hawaii’s golden sunset shining in the background.